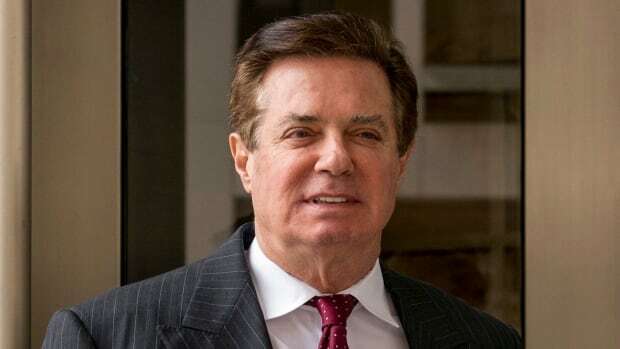 U.S. President Donald Trump’s former campaign manager Paul Manafort breached his plea deal with Special Counsel Robert Mueller’s office by lying to prosecutors, a federal judge ruled on Wednesday. Jackson’s ruling also said Mueller’s office is no longer required to support a sentencing reduction for Manafort. Manafort was accused of lying about several matters, including his discussions with Kilimnik, a longtime associate who the FBI says has ties to Russian intelligence. Mueller’s prosecutors have said the discussions between Manafort and Kilimnik about a Ukrainian peace plan go to the “heart” of the Mueller probe. Manafort remains in jail while awaiting sentencing.